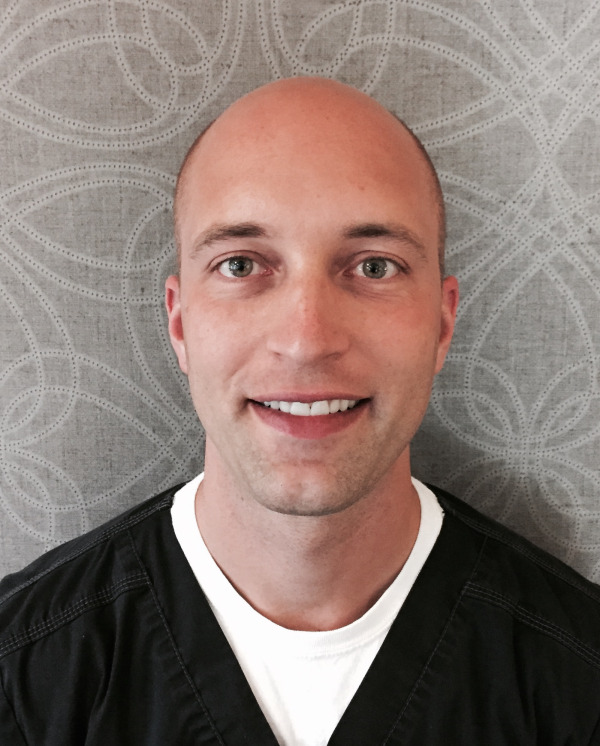 Dentists | Thomasville, NC |Nicholas Hurley, D.D.S. Dr. Hurley was born and reared in Michigan and graduated from Central Michigan University with a bachelors degree in Biology and Chemistry. He received his Doctor of Dental Surgery degree in 2007 from the University of Detroit Mercy School of Dentistry in Michigan. He is and his wife keep busy with their children and family dog. In his free time he enjoys going to the gym, music and playing drums. Dr. Hurley loves dentistry and is highly skilled in many aspects of dentistry including restorative dentistry, braces, cosmetic dentistry, oral surgery (extractions), dental implants, endodontics (root canals), periodontics (gum treatments), and pediatrics. His goal is to make patients feel comfortable and relaxed in the dental chair while providing the best possible care available. He is a member of the American Orthodontic Society, the American Dental Association, the North Carolina Dental Association, and the High Point Dental Society. Christy Martin, R.D.H. is our Dental Hygienist and has been with us over thirteen years. She graduated from the Dental Hygiene program at Guilford Technical Community College. 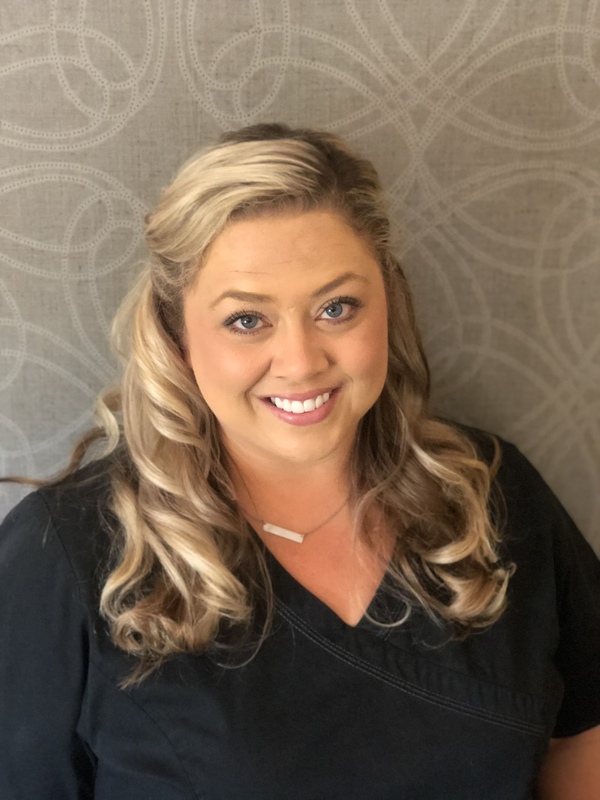 Christy has expertise in all aspects of dental hygiene including patient education, dental radiology, and procedures for the treatment of periodontal (gum) disease. She and her husband Scott reside in Thomasville with their two "four-legged" children "Maddie" a Miniature Schnauzer, and "Ozzy" a Goldendoodle. Christy enjoys cooking, reading, and home decorating. 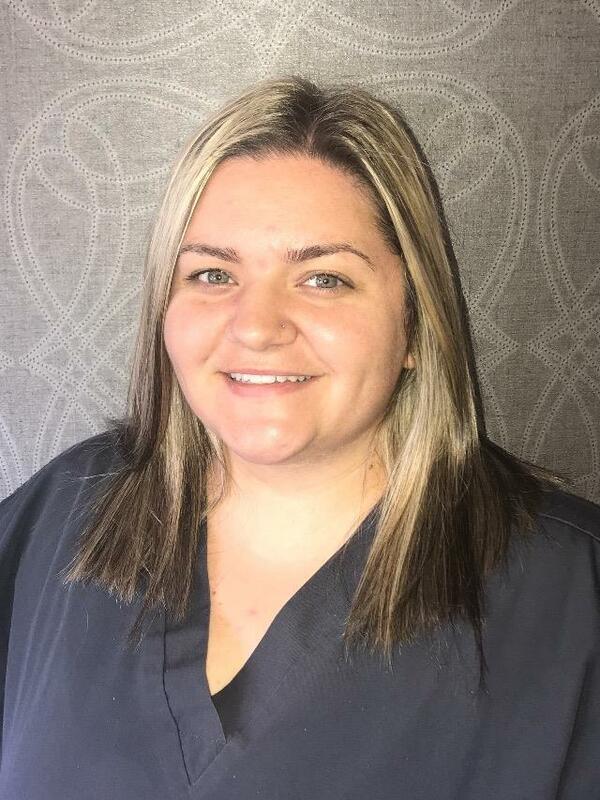 Danielle is our Dental Hygienist and has over 12 years of experience in Hygiene and periodontics. Danielle graduated from the Dental Hygiene program at Forsyth Technical Community College. 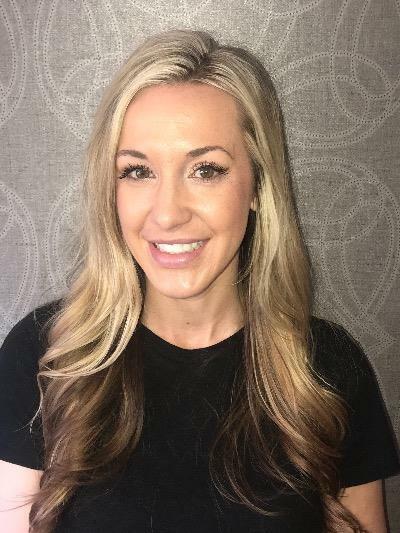 Danielle's passion for dental hygiene, her devotion to patients, and her desire to educate means every patient receives the best care possible. Danielle spends her free time being with her family. Mallary is our Financial Coordinator and has been with us for five years. She attended Piedmont Dental Assisting School and is radiology certified. Mallary makes new patient appointments, helps answer dental insurance questions and in general, helps the office run smoothly. She occasionally helps with taking x-rays or assists the hygienists. Mallary's warm, compassionate personality makes her a true asset to our staff. She and her husband reside in Trinity with their son, their rescue dog and cat, Taji and Chloe. Music concerts, enjoying the outdoors and spending time with her family are favorite past times for Mallary. Cailyn is our Patient Coordinator, and will be glad to help you schedule and coordinate all of your dental appointments. She loves spending time with her husband and daughter, and extended family and loves to cook. She is the office chef, and brings in her food creations so we can all enjoy her good food. Destinee is our dental assistant and has been with us for 3 years. She graduated from Piedmont dental assistant program and is very proficient in all aspects of dentistry including orthodontics. She loves spending time with her husband and family. She spends her free time helping and supporting her husband drag racing on the weekends.